The East Wing at Somerset House was the backdrop for one of London Fashion Week’s must-see events: London College of Fashion x The Powerpuff Girls Showcase. 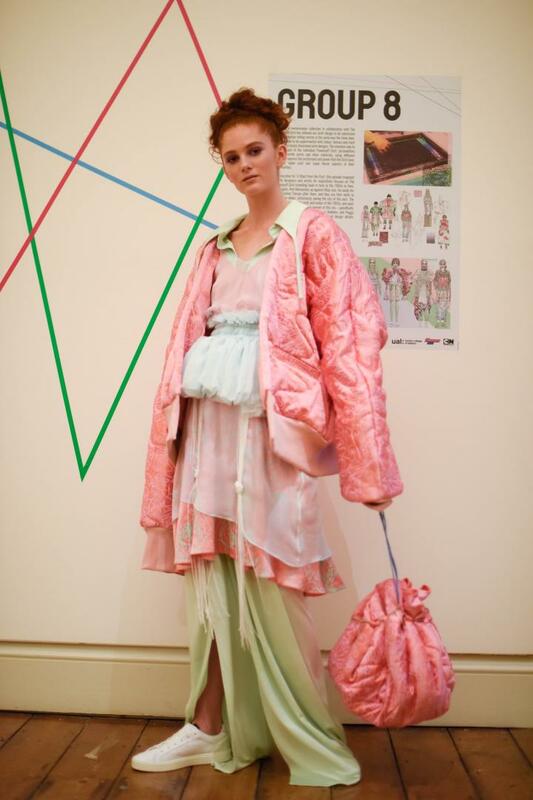 Over 250 people attended the evening event at Somerset House on Friday 15th February after final-year London College of Fashion Students were given the opportunity to create a Powerpuff Girls-inspired outfit for autumn/winter 2019. 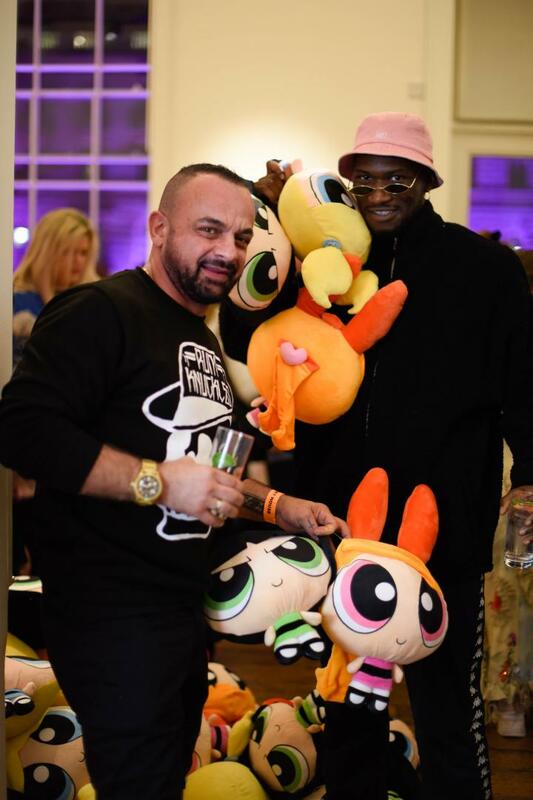 The Powerpuff Girls are the iconic creation of the Cartoon Network which partnered with the London College of Fashion for the initiative. The event was delivered by the award-winning artistic placemaking and event-making agency, Produce UK, on behalf of global media, news and entertainment company, Turner. The event’s aim was to empower the next generation of fashion designers with eight teams of students shortlisted to showcase their winning garments – inspired by the ultimate Girl Power icons. The winners, Cara Edden and Hana Hussein, were chosen by a panel of judges made up of fashion influencer, Nathalie Ballout, a style writer, a representative from one of the UK’s biggest fashion retailers, the MA Programme Director at London College of Fashion and Leila Loumi, International Licensing Director of Softlines and Health & Beauty at Cartoon Network Enterprises. The flexibility of the East Wing space was used to its full advantage when standing models were used to mingle with the guests instead of a traditional catwalk format. The event fitted perfectly with London Fashion Week’s aims to encourage both the public and the fashion industry to celebrate creativity through experiences.